Cotek CR-16A - Solacity Inc. 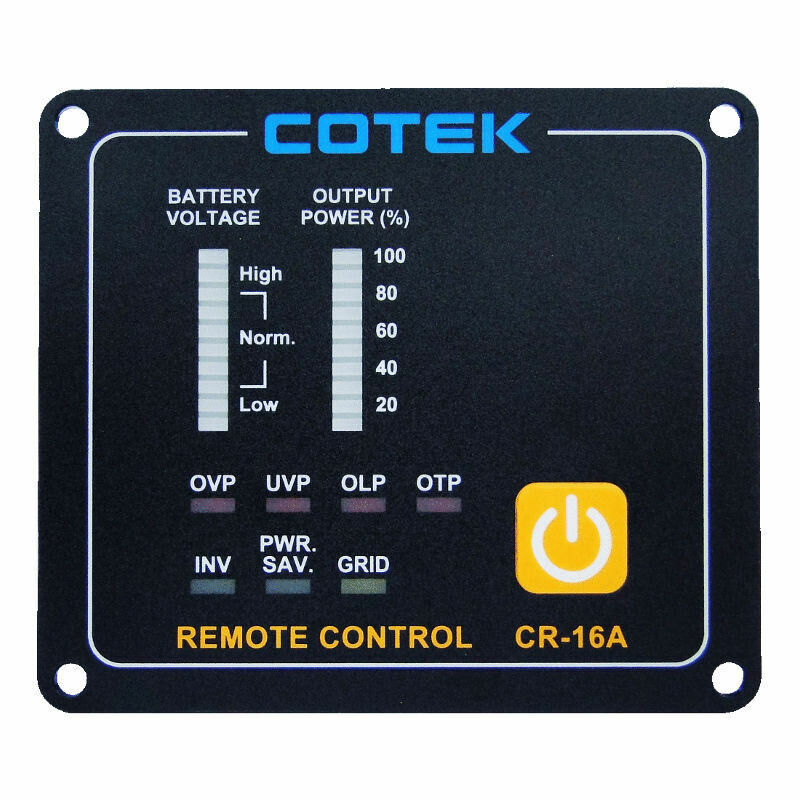 The Cotek CR-16A is a remote control for Cotek SP series inverters. Equipped with a monitoring display and a 25′ communication cable, this excessory provides remote access through a user friendly interface. 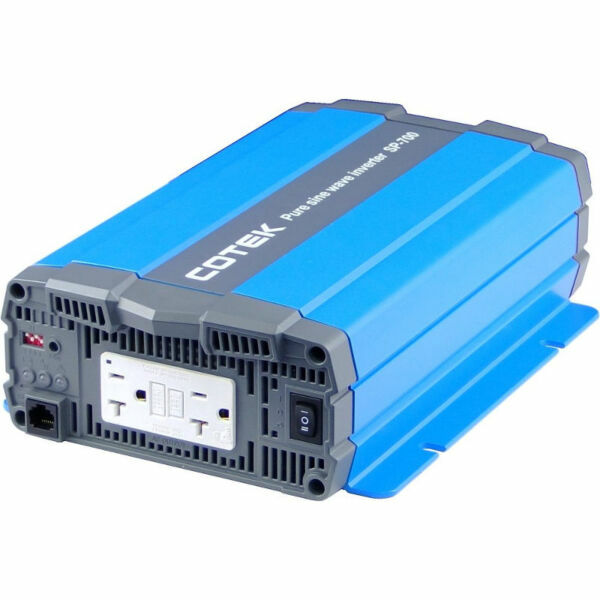 It also includes a ROF (Remote Override Function) / ignition lockout function that make it extremely beneficial to a solar system.